The Certified Factory Refurbished Shark Rocket Deluxe Pro Hand Vic is a convenient, lightweight handheld designed for all your quick cleaning needs. 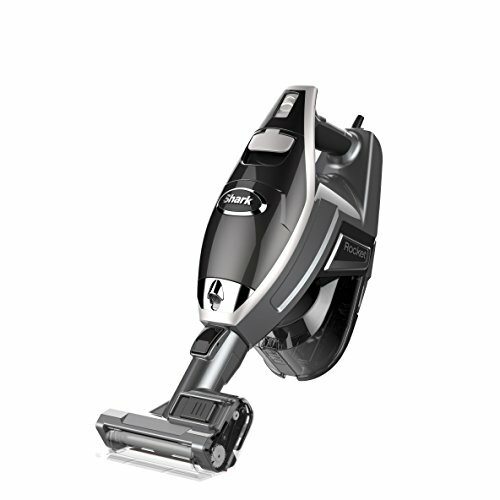 With Never Loses Suction technology, the Shark Rocket is up to any task. The extended reach flexible hose connects the hand vat to cleaning tools for ultimate control and for reaching tight spaces.